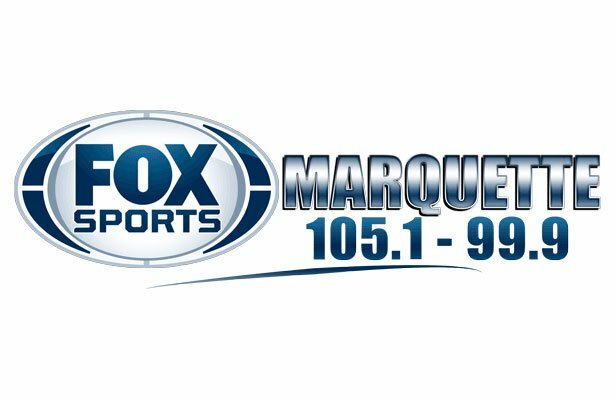 Marquette, MI – January 24, 2018 – The Marquette Redettes basketball team defeated the Calumet Copper Kings 53-40 on Wednesday night, in a game that was broadcast live on Fox Sports Marquette 105.1-99.9 and online at foxsportsmarquette.com. The Redettes, who came into the game having lost their previous two games, were able to get back into the win column against the Copper Kings. 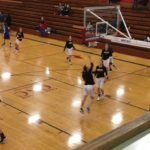 The first quarter began in impressive fashion for the Redettes, as they jumped out to a 10-0 lead on the Copper Kings in the first four minutes of play. Calumet finally got on the board with 3:20 to go in the quarter, but they didn’t exactly find an offensive groove, failing to effectively break through the Marquette defense. 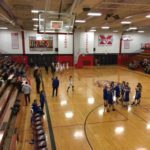 After one quarter of play, the score was 16-8 in favor of the Marquette Redettes. 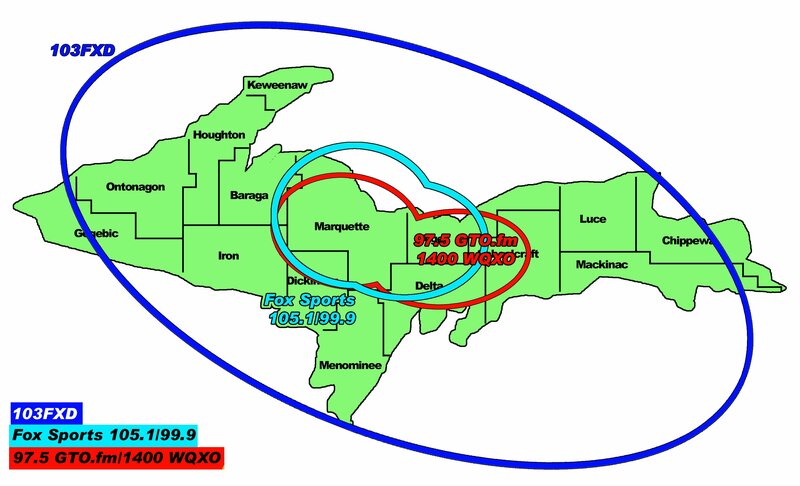 Calumet was able to play more evenly in the second quarter, but Marquette was clearly the better team, controlling play both on and off the ball. The Copper Kings cut into the deficit before the half, and after two quarters, the score stood at 26-22, with Marquette in the lead. Coming out of the break, Marquette re-asserted their dominance, building their lead back up through a combination of stellar defense and a powerful offense. The Redettes outscored the Copper Kings 17-8 in the third quarter, and brought a 43-30 lead into the final frame. 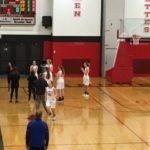 Although Calumet made a spirited effort to pull even with Marquette, their attempt proved unsuccessful, and the Redettes came away with the 53-40 win. 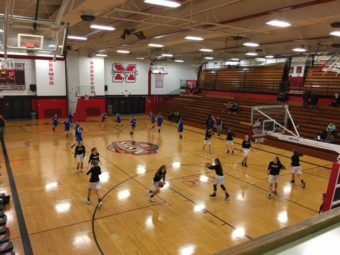 Leading the way offensively for Marquette was Claudia Hale with 14 points, while for Calumet it was Brooke Kariniemi with 12 points. 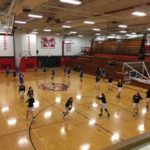 The Marquette Redettes will be back in action on Friday, January 26, when they host the Menominee Maroons. That game will begin at 7:15 P.M., and you can listen live on Fox Sports Marquette 105.1-99.9 and online at foxsportsmarquette.com.